The E195 is the largest of the Embraer E-Jet family, launched in 1999 at the Paris Air Show. 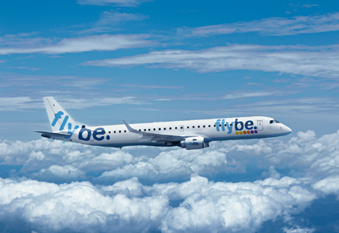 First flight of the E195 took place with Flybe in September of 2006. The E195 has a maximum configuration of 122 passengers, but has the smallest range of any of the E-Jets. Compared to the E170/175, the E195 has a larger wing, larger stabiliser and more powerful engine. 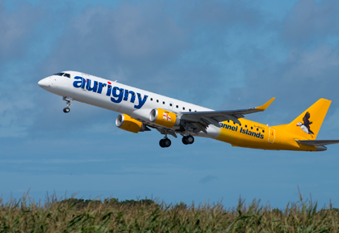 Primary operators of the E195 include Azul Linhas Aereas Brasileiras, Lufthansa Cityline, and Air Europa.